Many factors influence how your skin ages. Genetics, sun exposure, and smoking all play a role in each line that appears on your face. However, recognizing the first signs of aging provides you with the upper hand when it comes to dealing with it. As you age, your skin begins to thin and grows less elastic. 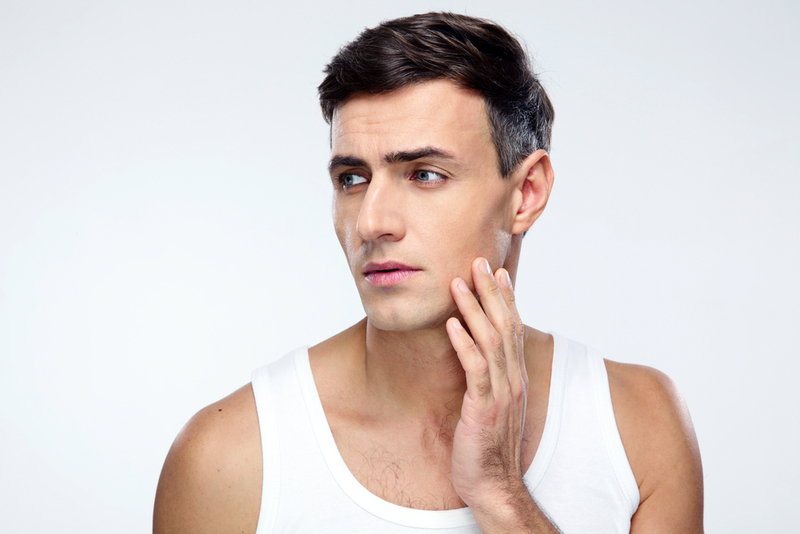 Skin tags, wrinkles, sagging skin, and age spots start to develop. Wrinkles: Wrinkles may seem like an inevitable first sign of aging, but many people start to develop fine lines as early as their twenties. 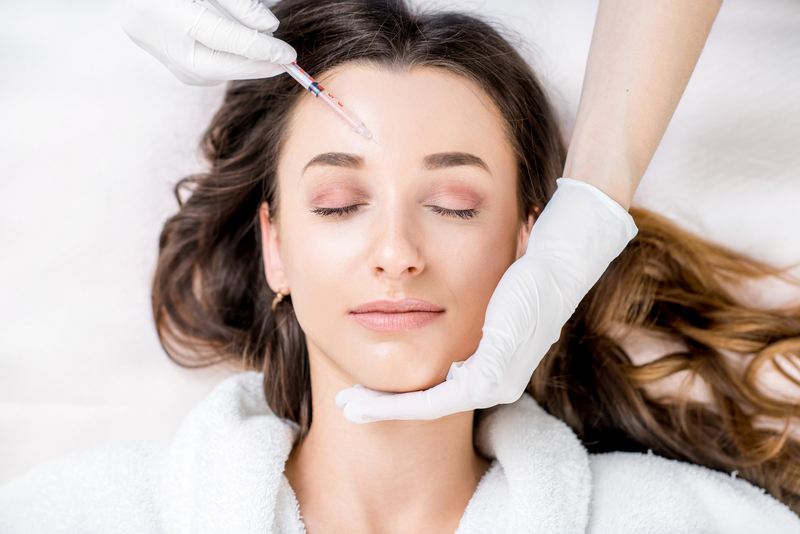 There are numerous creams and products that help minimize their appearance, but if your skin is starting to show noticeable wrinkles then it might be time to turn to cosmetic treatments to help slow the aging process. Sagging Skin: Loss of collagen and facial fat all contribute to sagging skin. Sagging skin is caused by not only natural aging but also exposure to the sun’s harsh UV light. Rapid weight loss can all accelerate skin’s sagging, too. Using sunscreen every time you go outside is a way to combat the loss of collagen. Check out our guide to reversing sun damage. Age Spots: Age spots on the hands develop as a result of excessive sun exposure. The skin on the backs of your hands also starts to thin out which makes the blue veins more prominent. Sunscreen and hand moisturizers may help prevent age spots and rehydrate the skin. Skin Tags: Skin tags are small, fleshy, skin like growths. They typically occur on the eyelids, neck, and other body folds. Normally skin tags occur in people over the age of 50 and who are overweight. Let us find an anti-aging solution for you. Nowadays, there is no reason that you have to accept early aging. There are numerous cosmetic treatments available that can slow the signs of the advancing years and in many cases reverse them. 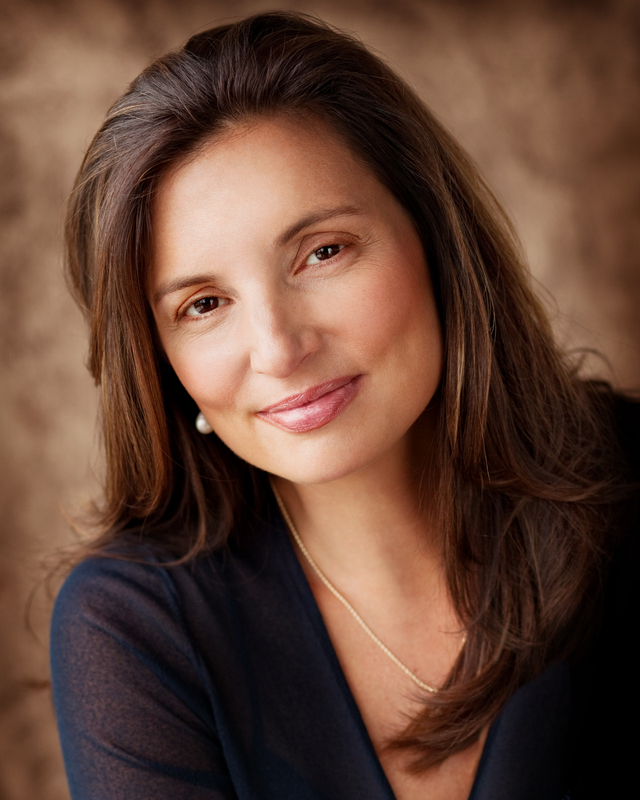 There are numerous cosmetic treatments that help you circumvent early aging. Dysport, Botox, Topical PRP, and MicroLaser Peel are just a few ways that you can turn back the hands of time on your skin’s surface. 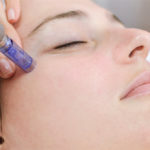 Botox and Dysport: Botox is a muscle relaxer that reduces the appearance of wrinkles. 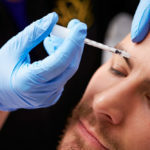 Both Botox and Dysport are botulinum toxins that are used in muscle relaxers and fillers. When injected into the skin they soften the wrinkles and fine lines. They also help prevent new wrinkles from forming. The results typically last up to three months. 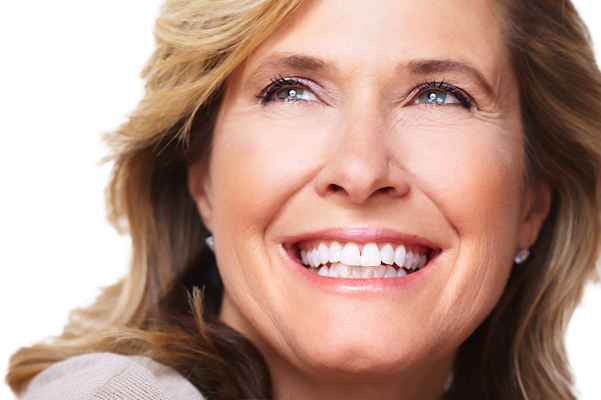 Used early, Botox and Dysport are a good way to combat future wrinkles and smooth the skin’s surface. 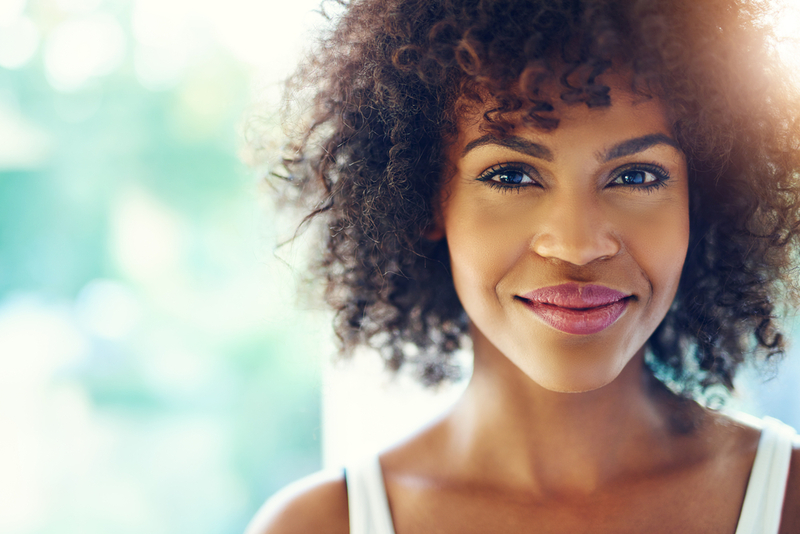 MicroLaser Peel: A MicroLaser peel removes the top layer of the skin lifting away wrinkles, sun damage, and imperfections. The skin looks younger, softer, and features fewer blemishes. When you first start to notice the telltale signs of aging, there is no reason that you have to accept it as inevitable. 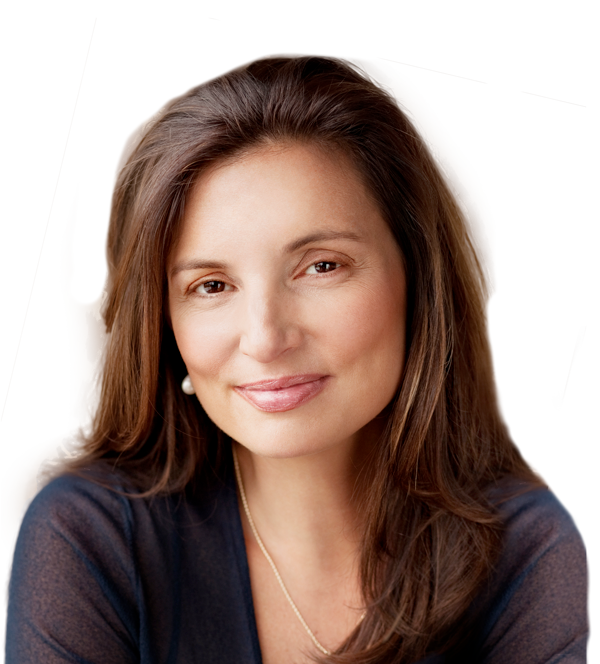 You can combat the aging process and delay many of the signs. At Vargas Face & Skin Center, you can opt to undergo several of cosmetic treatment options to gain a younger, more vibrant appearance. Contact us to schedule a consultation!